Our old Team Fortress 2 mini-series, three hapless recruits are tasked with protecting their army's latest secret weapon, God help them all. The second part of our Team Fortress 2 mini-series, Mike, Kate, and Bill will have their work cut out for them with a BLU Spy on the base. The third part of our Team Fortress 2 mini-series, follow a day in the life of Agent 13. Part four of our Team Fortress 2 mini-series. Things get heated as Agent 13 finally makes his move. Will Mike, Bill, and Kate be able to stop him? 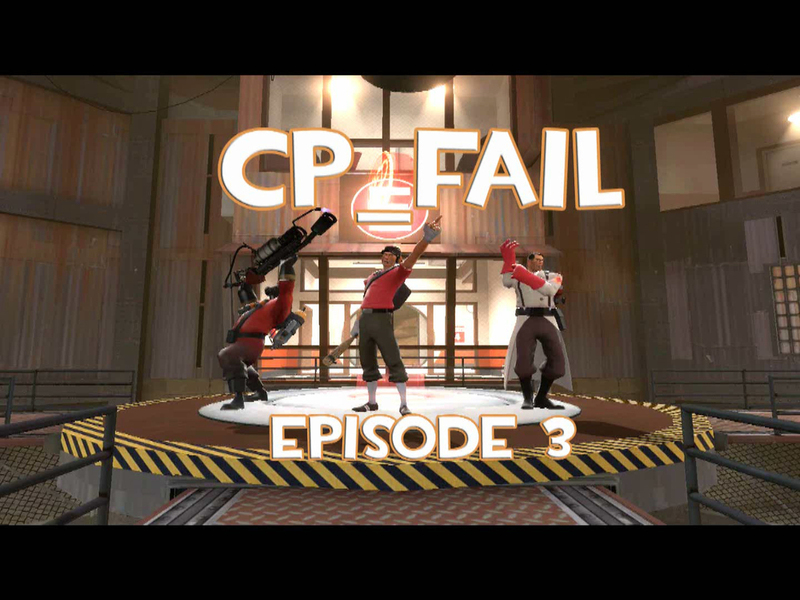 The climactic conclusion to our Team Fortress 2 mini-series. With Dr. Talons dead and the teleporters in jeopardy, it's now or never for our new recruits.